Each circumstance requires different use of force, keeping personal safety in mind. 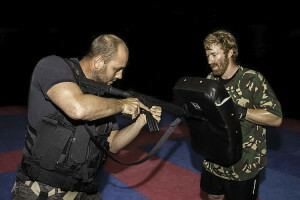 The Krav Maga techniques will give law enforcement officers the necessary tools to gain control of the situation when faced with unexpected vicious attacks. 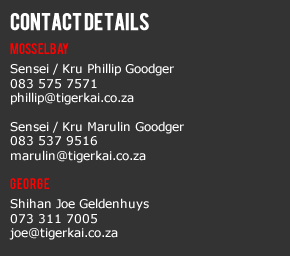 intervention, Cash in transit security, Anti poaching units, Static security, Armed reaction response, kidnap and rescue teams. This program is well-integrated, and applies to a variety of hostile and dangerous situations. The system can be learned in a relatively short period of time. The techniques are easy to learn and can be performed under extreme stress. The system has been overwhelmingly praised by defensive tactical instructors from federal, state and local law enforcement agencies as well as hand to hand combat trainers from special units of the military all over the world. This system enables you to choose and execute the appropriate techniques. When handling violent assailants “there is no room for error”. Law Enforcement are more likely than anyone to be in a situation in which Krav Maga training will be the difference between life and death. De-escalating and taking safe control of a situation as quickly as. 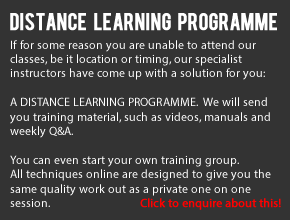 Retention training – based upon common principles and natural / instinctive movements. Performance under stress – designed to improve the officer’s emotional and physical response to danger and to recognise danger at the earliest stages and react without hesitation. 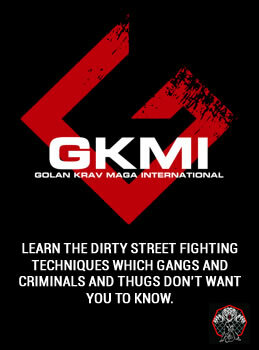 Use of force issues – Krav Maga enables officers to deal with the most violent offenders they encounter.